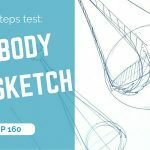 Let’s contniue with the video tutorials exported from the exercises you can find in the book : the Designer Starter Kit. 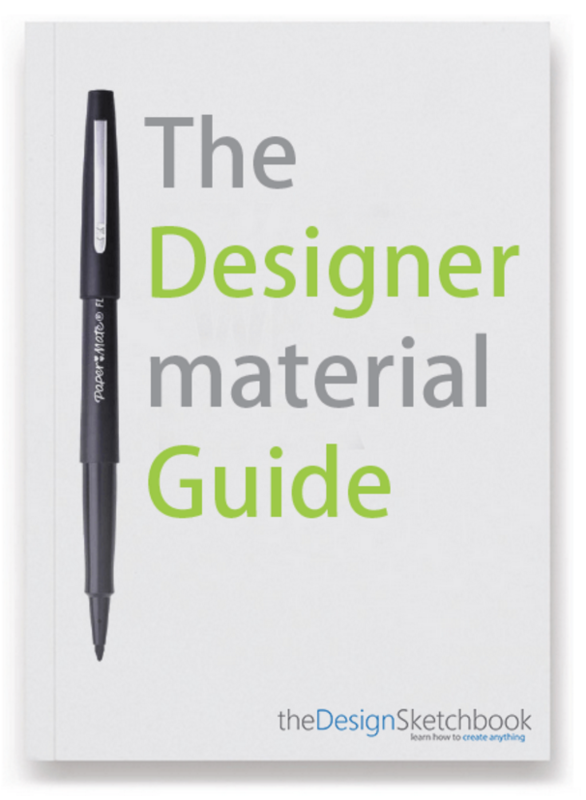 Feel free to download it and find the right elements for a good start in Design sketching. To obtain quick and fast proportion, take the good habit of dividing things by half. 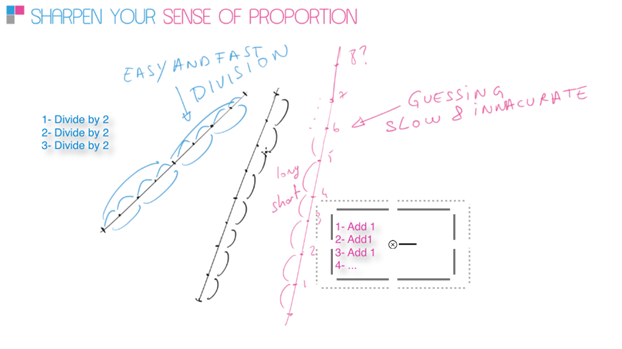 It is much more efficient and accurate than guessing by incrementation (in pink). 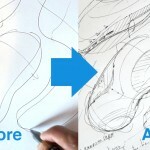 Doing so, you will rise your sketching speed. Don’t get me wrong. 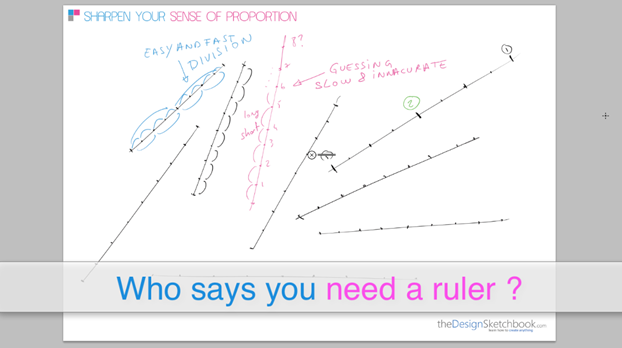 It’s not about tracing your lines faster, but reducing your time of thinking process. 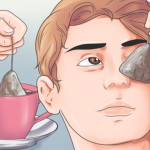 With this technique, you get instantaneous result. Some more, you won’t need any ruler. 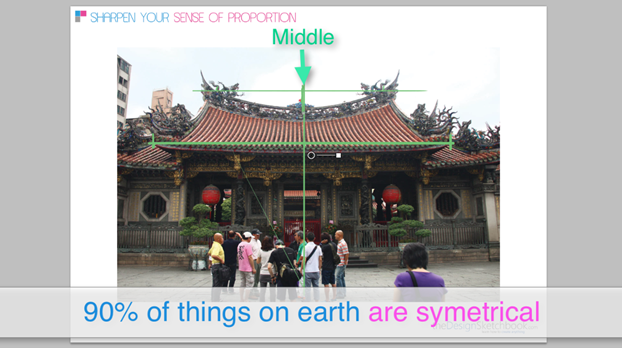 Most of the things on earth are symmetrical. So this technique get really powerful to estimate proportions. Take your pen and some paper, and trace your lines and division. Try to rise your speed along the way until it become natural to you. 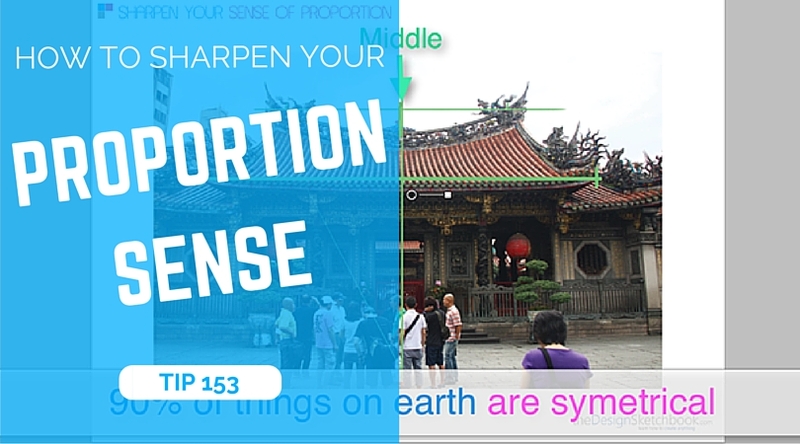 Then, wherever you are, observe the things that surround you, and have fun at visually dividing them in equal part. Hope it helps, if yes, felet me know in the comments !